Sleep is significant to everyone’s life and health. Good quality sleep can nourish a person’s health both mentally and physically. I will not get into details of how the brain functions much better during a well-conditioned sleep, but I will tell you how a perfect mattress can help. How firm do you want your mattress to feel? The firmness of the mattress you need plays a huge role in finding the perfect mattress. At this point it best you consider how much you weigh. The firmness of a mattress ranges from soft to hard, and the preference for heavy sleepers and light sleepers also vary in this aspect. What is the dominant position you sleep in often? Side sleepers – They can alternate either side throughout the night and will require a moderately softer mattress feel for their sleeping routine. Back sleepers – They need a firm mattress but not too firm. 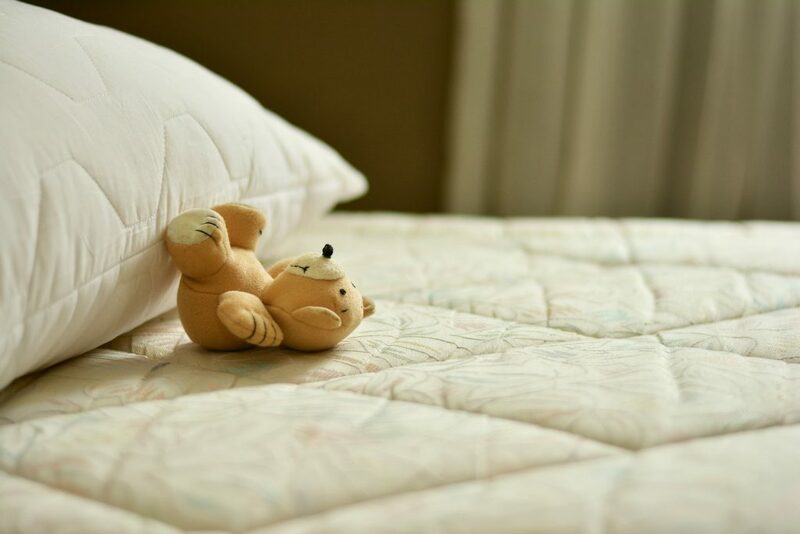 A softer mattress does not provide the suitable push back necessary to support the sleeper which might lead to back pains due to awkward spinal alignment. Stomach sleepers – They emphasize on general support throughout the whole body for a conducive sleep. Therefore, they require an averagely firmer mattress that is completely flat. Any rises and falls on the mattress as small as the height of a pillow can cause serious miss-alignment of the spine subsequently causing lower back pains. At Leesa, there is a Mattress Size Guide that includes a wide range of mattress to suit everyone. The following are six different sizes of the mattress which can accommodate both kids and adults. The difference between the Twin Mattress and the Twin XL Mattress is that the former is for kids and the latter is a bit taller for adults who are bound in smaller rooms. You can sleep like a king or queen with the King and Queen Mattress which have a three-layered design for an increased coziness. The Leesa Mattress Size Guide has gone an extra mile of putting into consideration the heights of extra tall people by making their mattress also available. Finding the perfect mattress is never easy, but once you have decided to get one, be sure to visit a store that will understand your needs. The different variables of dimensions and firmness can be overwhelming, but with an expert Mattress Size Guide by your side, everything gets simpler.